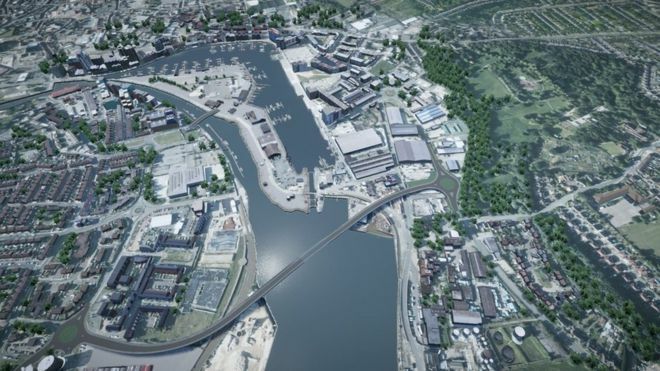 Suffolk County Council is set to shelve plans to build three bridges on the River Orwell in Ipswich, despite having already spent £8.3m in development costs. Dropping the scheme also means the city will lose the promised £78m of potential Government funding allocated to the works. Transport Network has approached the DfT for comment.